It seems like a heartbeat ago that Gossip Girl launched on our TV screens in a flurry of fabulous fashion, new girl crushes and seriously hot boys. Us mice even had our own GG Monday club, a night where all of the girls got together around Middle and Little’s flat for catch-ups, wine and yummy food, before settling down to oooh and aaahh as the tune started and the credits rolled – it seems so long ago! Roll on three years and six seasons, bursting with money, style and a group of the most beautiful young people on the planet, and it’s all come to an end! Sob! For those that is just as sad as us, what better way to celebrate the final chapter, than with a picture gallery of the best fashion moments. For those of you who aren’t too familiar with it - how this could be possible, we do not know! - you need to get watching pronto. 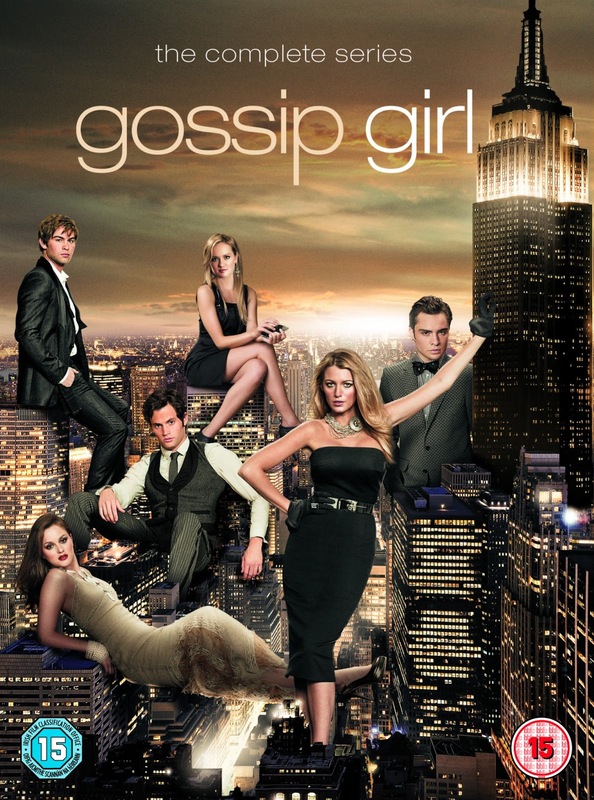 Gossip Girl: The Complete Season 6 and GossipGirl: The Complete Series are available on DVD now.